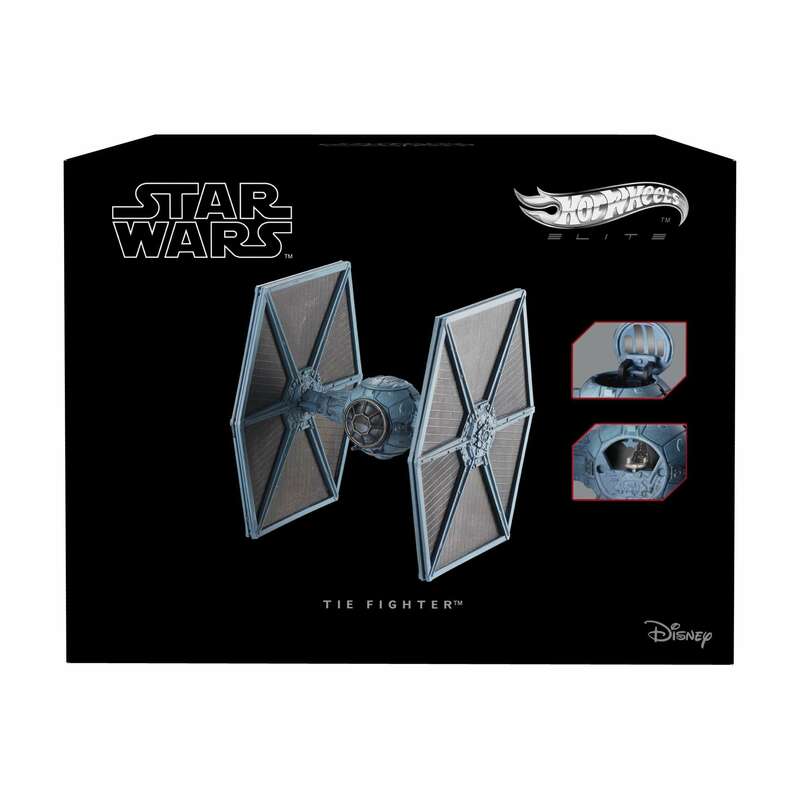 New A New Hope Hot Wheels Imperial TIE-Fighter Starship in stock! 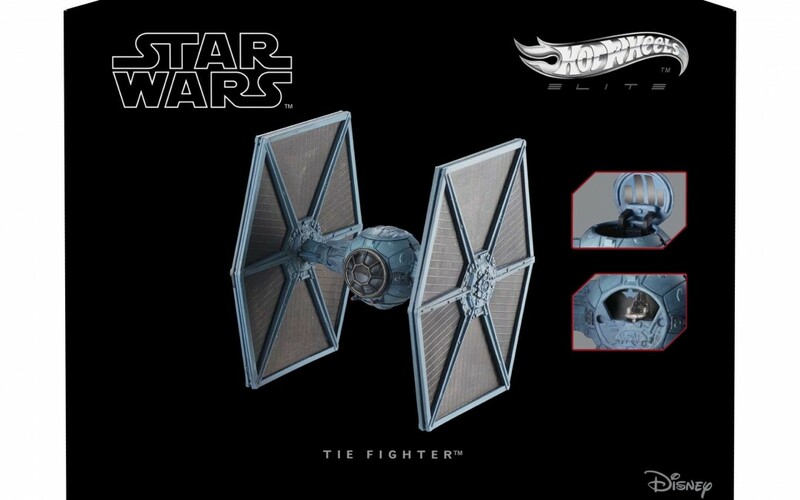 Walmart has debuted a brand new A New Hope themed Hot Wheels starship of an Imperial Tie-Fighter! This starship costs $34.36 and shipping is free. 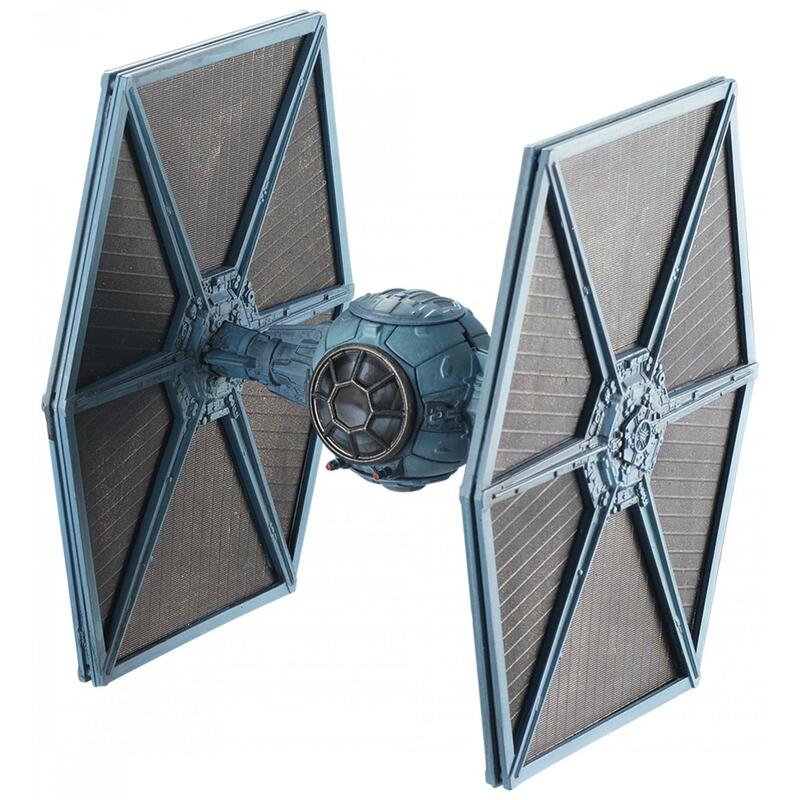 The iconic ship has played a role in some of the greatest battles in the galaxy! 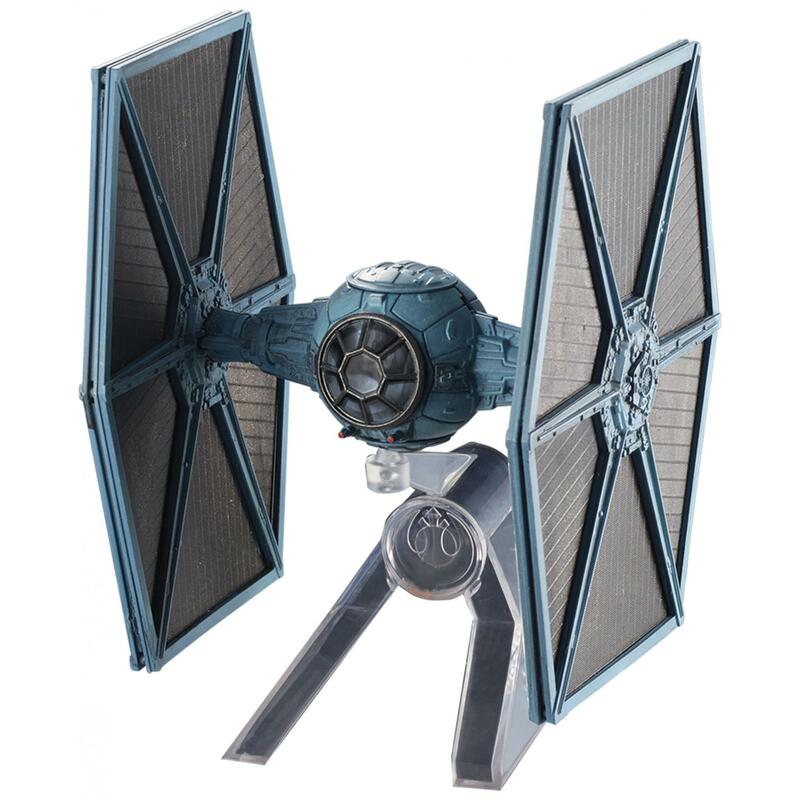 Recreate epic battles and showdowns with this highly detailed die-cast replica of the TIE Fighter.